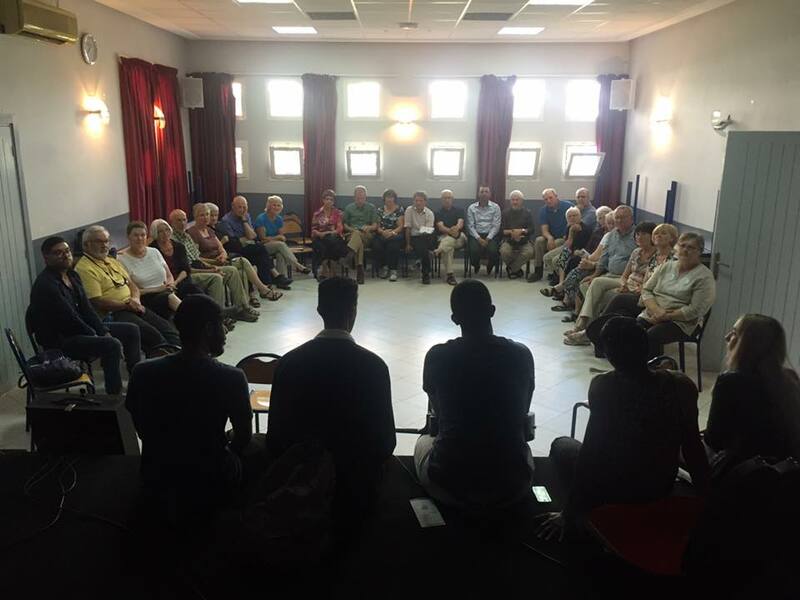 One of the main activities that we do on a trip are group discussions. 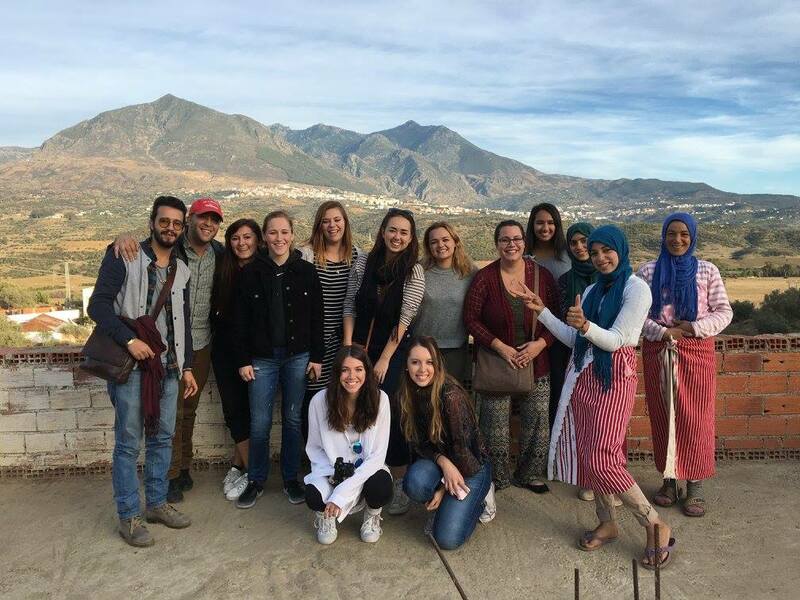 We bring young Moroccans and our travelers together into open conversations covering a wide range of topics including human rights, gender issues, religion, politics, and how we are all more similar than we ever thought. 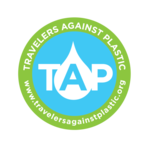 We send you information about what to expect and suggestions for how to dress and behave before the trip. We send Moroccans with you to the hammam (public baths) to show you how it's done. We visit homes to see how and where Moroccans cook, sleep, bathe...Seeing isn't enough, we allow you to experience Morocco—not just look at it. Owner Allen was a Peace Corps volunteer in Mali from '92-'94 and got inspiration there to start this company to bring people together. 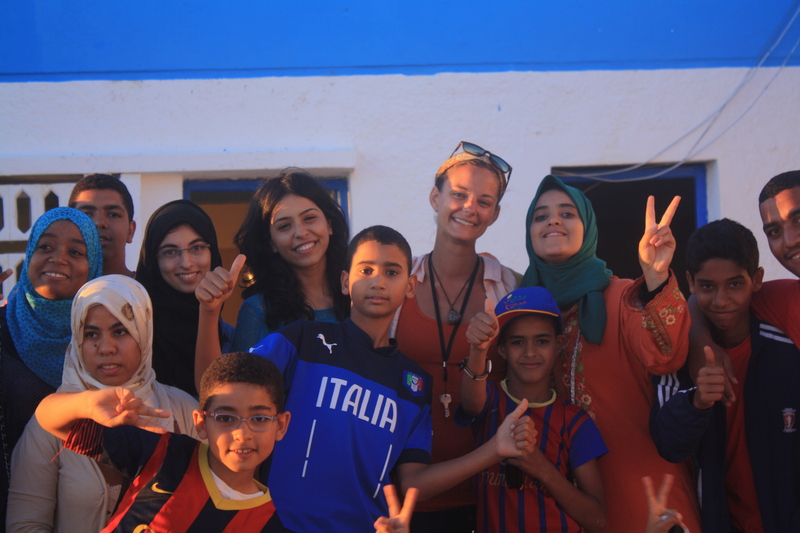 Meeting a current volunteer allows you to understand Morocco from an American point of view and also to find out about the challenges and rewards of Peace Corps service. 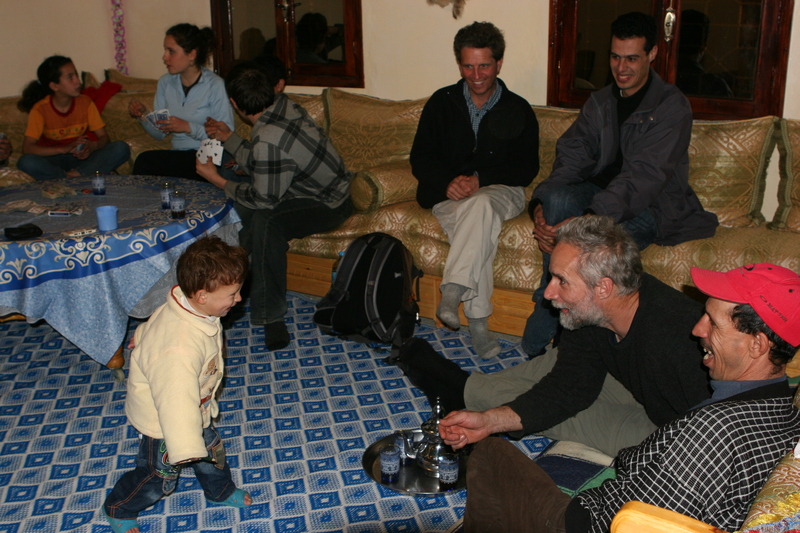 In order to immerse visitors in all aspects of Moroccan culture, we arrange home stays with Moroccan families for a night or two depending on the trip. The families always have an English speaker as a translator and to welcome guests. The group is usually divided into smaller parties of four or less. Each small group gets to share a private room in the family's house. 45% of Moroccans still live in rural areas and their lives and ideas are considerably different from that of their urban counterparts. We visit rural areas and families to learn about their realities. While they are often less materially rich than urban dwellers, they are often quite rich in joy, dignity & tradition.